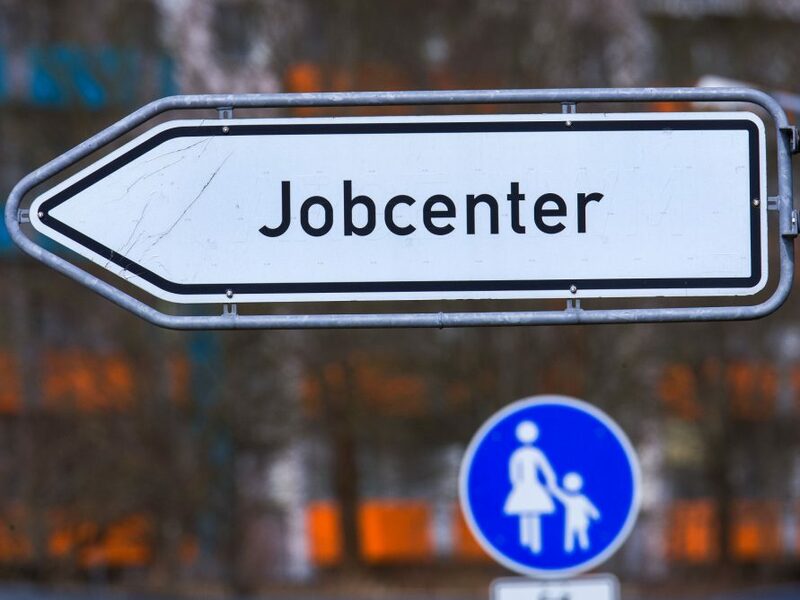 The Eurozone countries with the lowest unemployment rates in June were the Czech Republic at 2.4 per cent and Germany at 3.4 per cent. 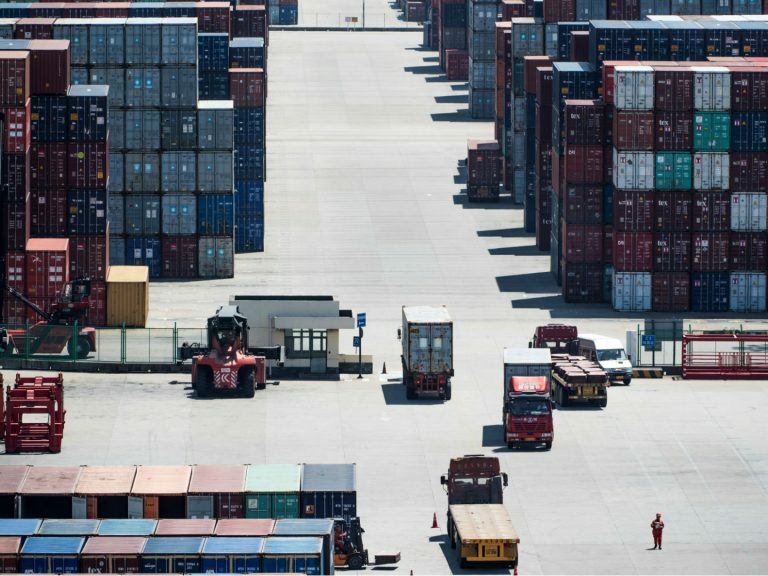 Economic growth in the eurozone slowed in the second quarter, official data shows, feeding concerns that global trade tensions fuelled by Washington may be hurting Europe's economy. 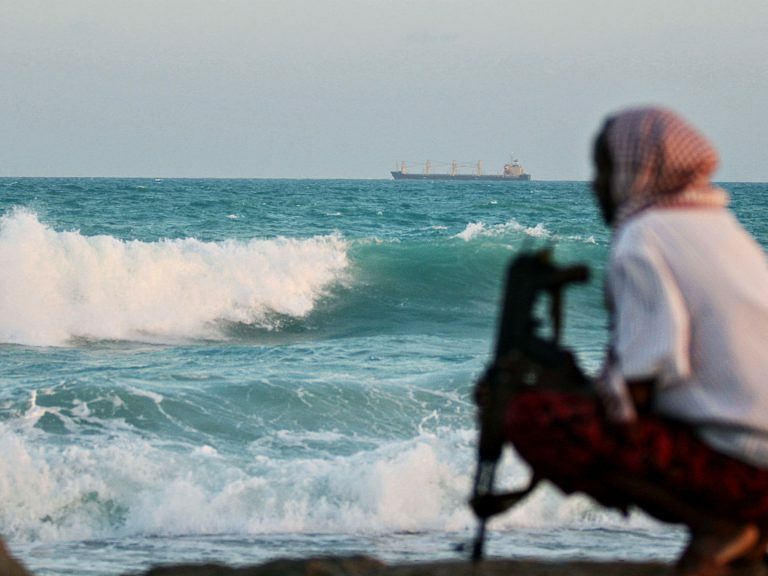 EU countries have decided to move the headquarters of the bloc's anti-piracy patrols from London to the Spanish port of Rota on March 29, when Britain exits the EU. 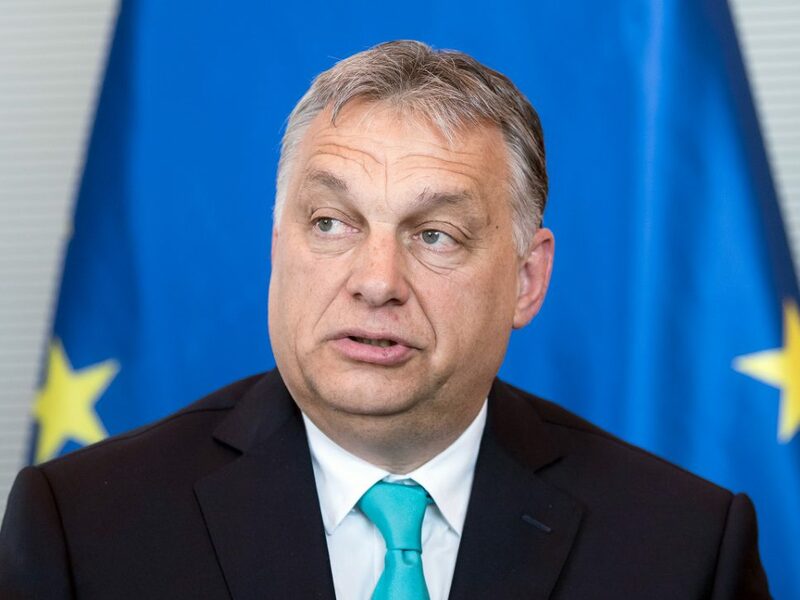 Speaking to an audience of Hungarian origin in Romania, Urban stressed the need to unite right-wing parties to place migration on top of the agenda. 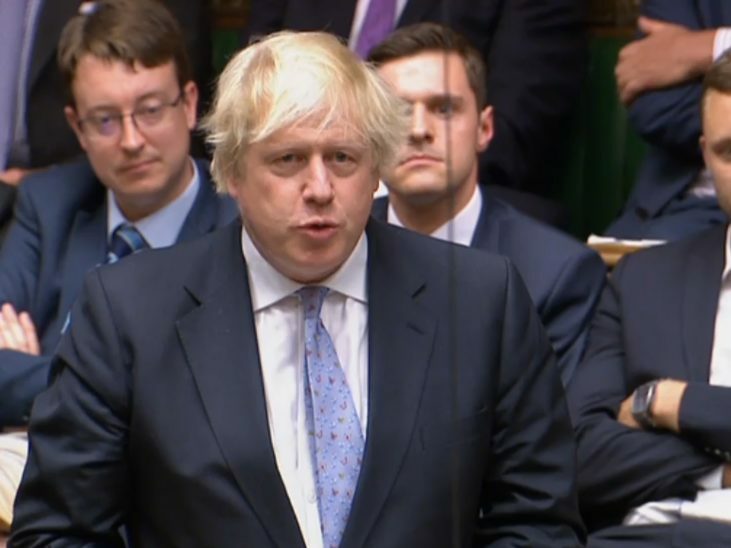 Britain's former foreign secretary Boris Johnson calls on Theresa May to drop her plans for a free trade area with the EU after Brexit. 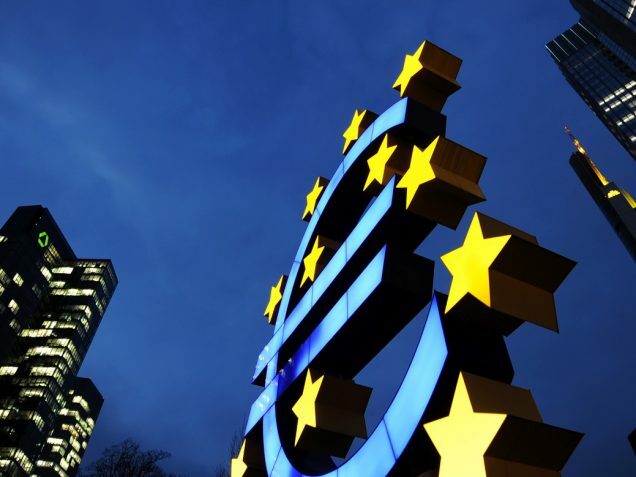 The Frankfurt-based bank also confirmed it was cutting its monthly bond purchases from 30 billion euros to 15 billion euros. 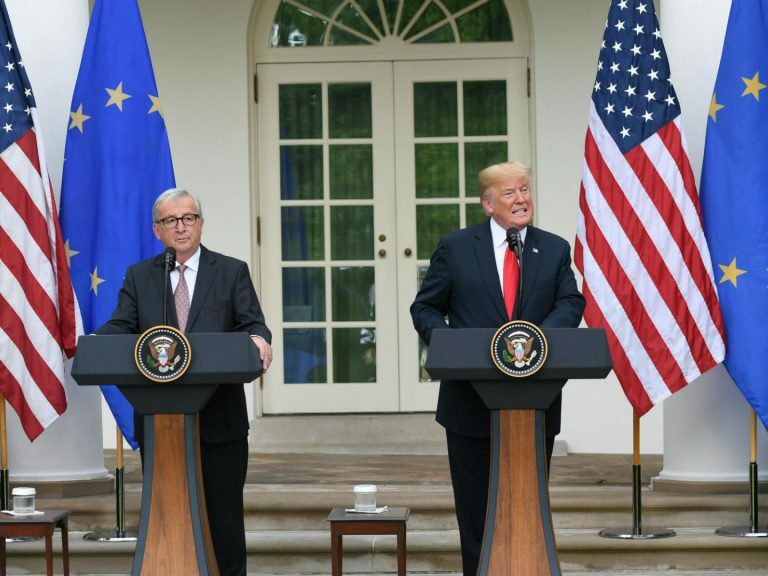 US President Donald Trump and European Commission chief Jean-Claude Juncker have agreed on a plan to defuse the festering trade dispute between the two major economies. 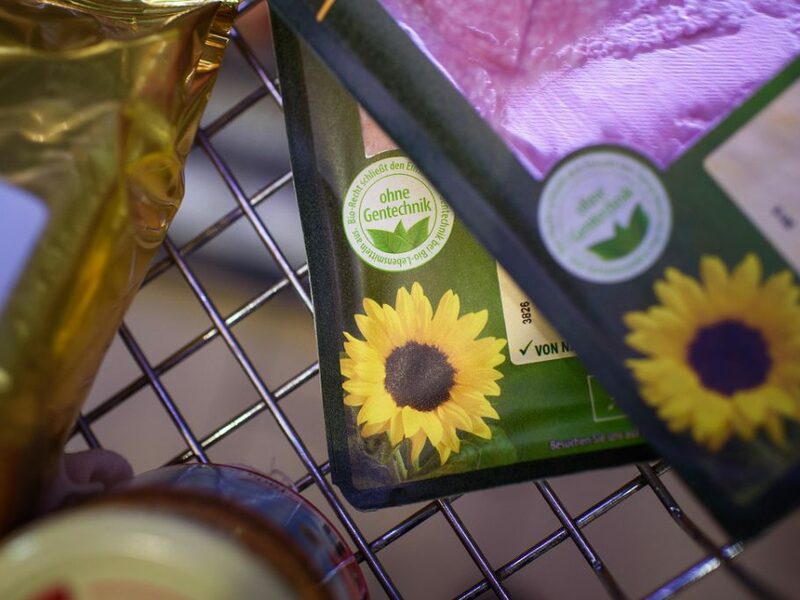 The European Court of Justice has agreed with a group of French farmers who believe that mutagenesis techniques could harm humans, animals and the environment. 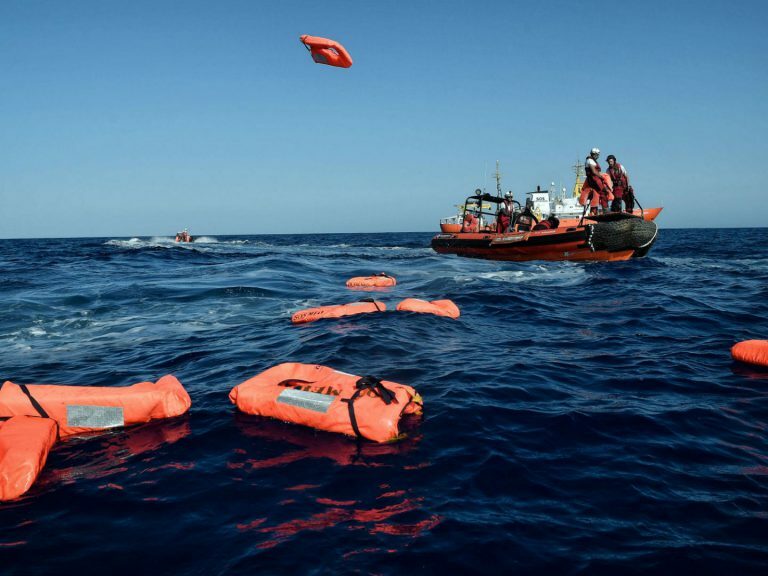 The EU proposes financial incentives to member countries to admit migrants from Mediterranean rescue boats as part of efforts to defuse a weeks-long showdown with Italy. 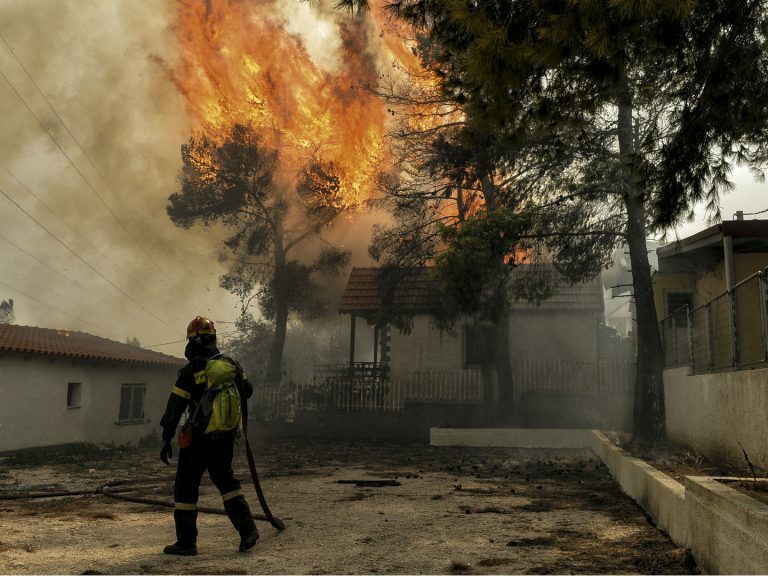 The EU steps up efforts to mobilise and coordinate the dispatch of firefighters and equipment from its member countries to fight wildfires raging in Greece, Sweden and Latvia.